Use KidsHaveStrokes.org whenever you talk about Pediatric Stroke. It’s easy to remember and will take the public directly to information on pediatric stroke. 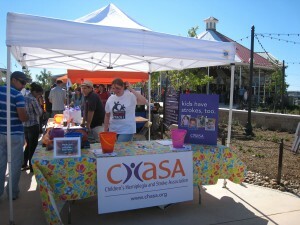 You can also include CHASA.org for support and help for families of pediatric stroke survivors. Facebook: Make your profile picture and cover picture about Pediatric Stroke Awareness. 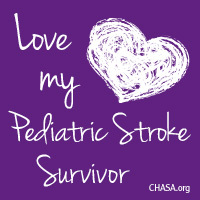 If you need an image, grab one from the Pediatric Stroke Awareness album in the CHASA Facebook Group. If you’re not a parent/group member, contact us and we’ll send an image to you. Take fact sheets to your therapists, doctors, hospital social workers, emergency workers, medical schools and any other organization or location where medical professionals gather. Ask hospitals if you can share information. Even simply sharing a link in their e-newsletter to KidsHaveStrokes.org can help. Ask medical schools if you can share your child’s story with their students. If your child is young, give a talk to his or her class. First – emphasize that your child has more in common with the children than differences. Then, share information about differences. If your child is older, ask them if they’d like to give a talk or work with you. Some children love this and others prefer more privacy. Ask kids to bring change to school and donate. Build a bulletin board with pediatric stroke facts and photos. Make sure you emphasize how our kids are more alike than different. Pediatric Stroke Survivors like to play games, love ice cream and enjoy movies. We’re sure your child has more ideas – as them! Ask the Parent Teacher Association to include information on pediatric stroke or give a talk about disabilities or bullying at your school. See Make it Purple below. 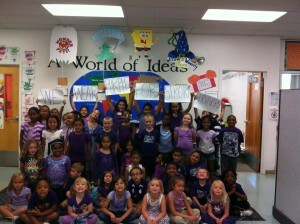 Host a wear purple day. Go to community social media groups and meetup groups and share information about pediatric stroke. Ask others to share. 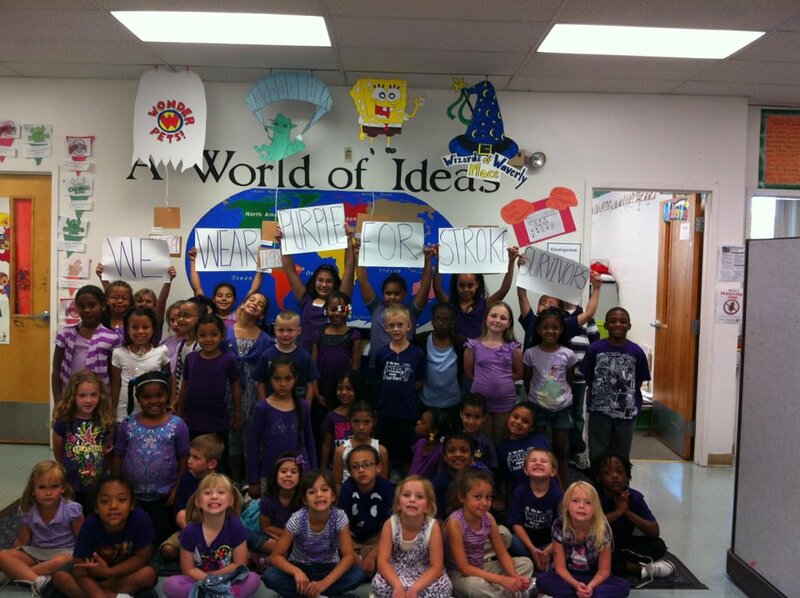 Purple is the color that represents Pediatric Stroke Awareness, so let’s Paint May Purple. Parents and kids have come up with some great ideas. Donate to CHASA – Helping Pediatric Stroke Survivor Families Every Day. 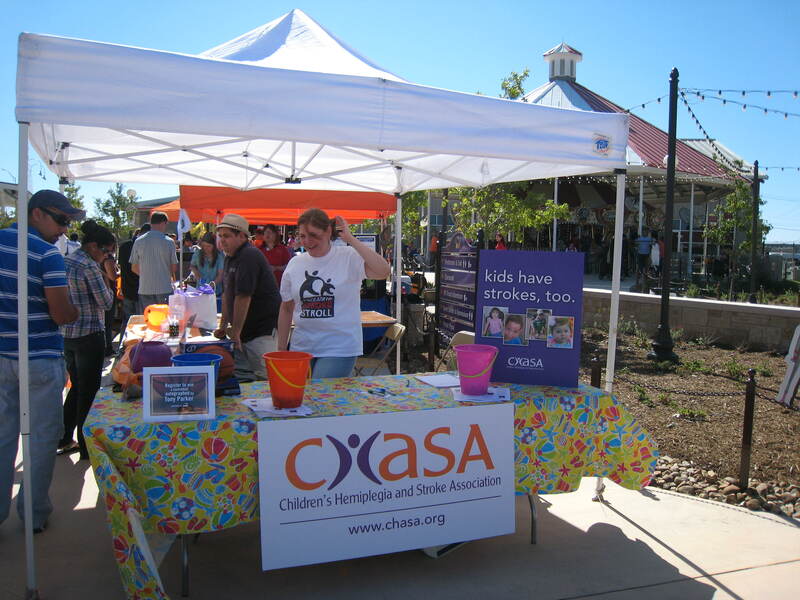 CHASA is a 501(c)(3) nonprofit, founded in 1996.